Following consultation with WDH tenants, Homesearch members and non-members, our Homesearch policy is changing. The changes will be made from June 18 2014 to allow WDH to react to the impact of Welfare Reform. 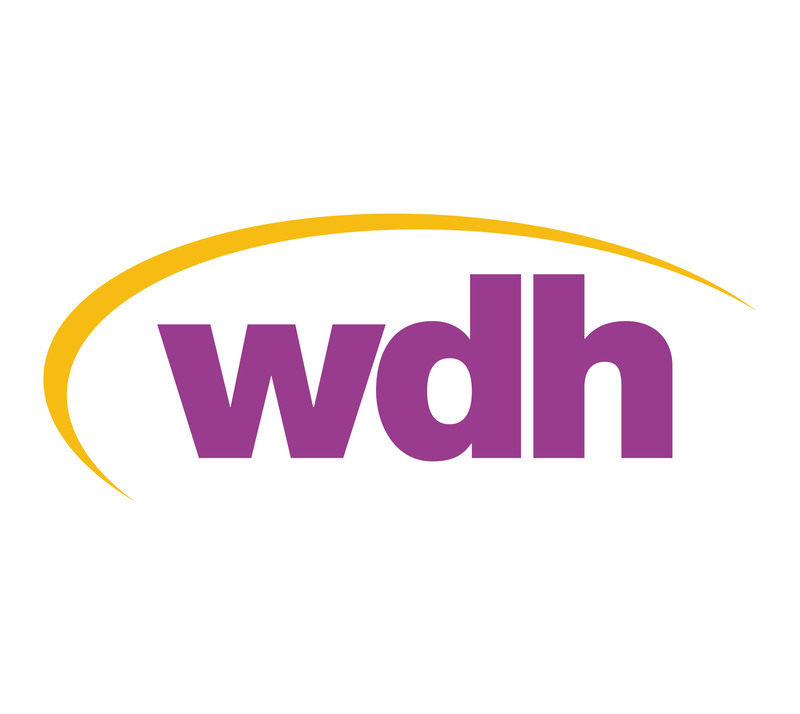 Joining Homesearch – WDH now have wider powers to prevent or restrict membership based on the behaviour/criminality of the applicant or members of their household. Local connection – members of most A to C bands will be required to have a local connection to the Wakefield district, including living, working, or having close family in the district for prescribed lengths of time. Band D – this new Band will be introduced for members with no local connection or social housing tenants with no ‘housing need’, including WDH tenants. Reviews – a whole section has been added on applicants/members rights to ask for information on their application, and to ask for a formal review of any decision which affects their application. Band B Lodgers - this priority will only be awarded to those lodging with children or where the lodger is due to have a baby in the next 12 weeks. Bypassing on a shortlist - a whole section has been added to list the various reasons WDH may not offer you a property. All members whose band changes will be written to and advised of this and notified of the review process. For more information on the changes and how they might affect you, contact Homesearch on 0844 9 02 02 02 or email homesearch@wdh.co.uk. The full policy is available to view online. 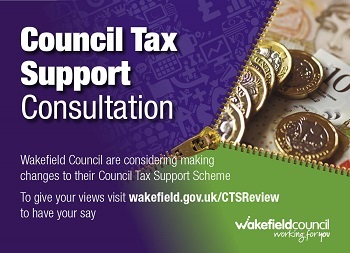 Changes to council tax support – Have your sayWakefield Council will be making changes to its CTS scheme next year and would like your views.